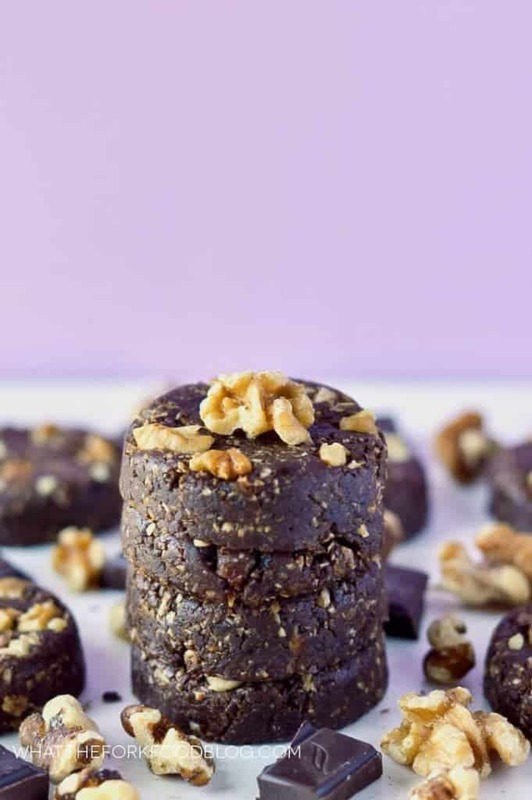 These simple, healthy, no-bake gluten free chocolate walnut cookies make a great afternoon snack or dessert. They’re super easy to make! This post is sponsored by California Walnuts. As always, opinions are 100% my own. 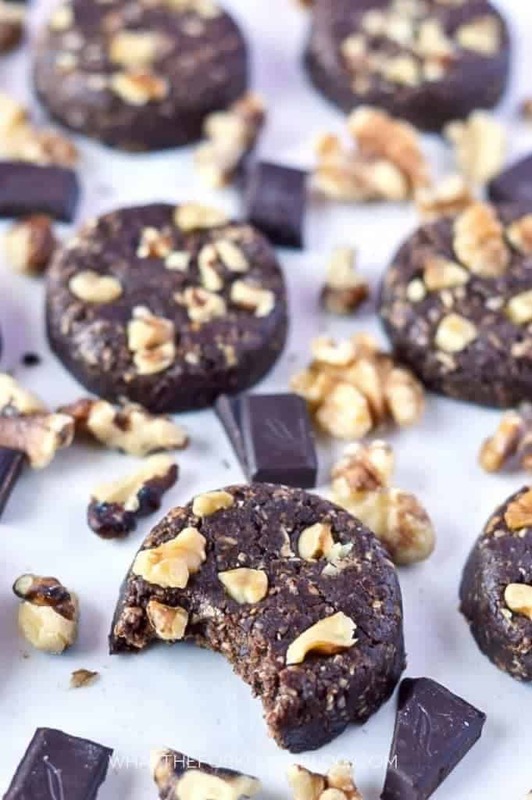 I’m going to go out and say it right off the bat today, you guys are going to love these no-bake gluten free chocolate walnut cookies! Not only are they incredibly easy to make, they’re tasty little bombs of chocolatey goodness. These make such a great snack or healthier dessert option for lunch or after dinner. My girls love these and they’re perfect for Kelsey’s lunch box ???? One thing that I really love about these little no-bake cookies is that they get better as they sit. The flavors become more pronounced and the texture softens ups a bit more when they sit for a day or two in the fridge. 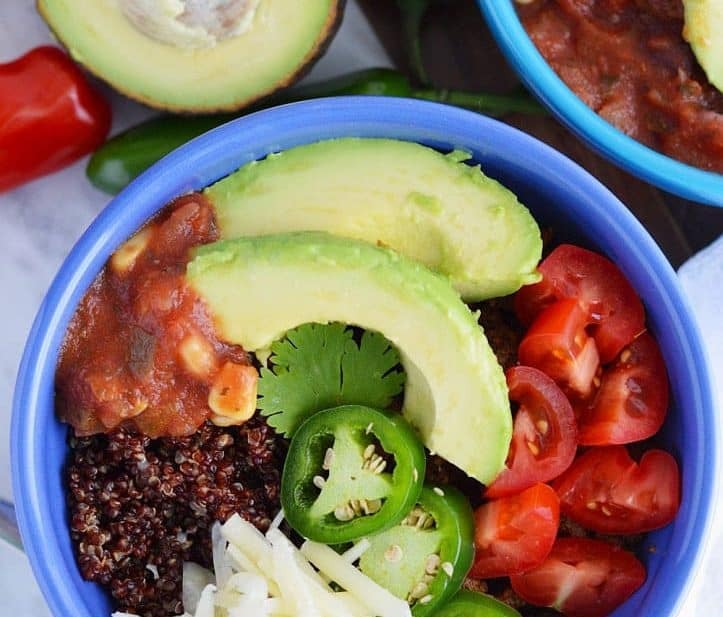 Make-ahead snacks like this are such a godsend during busy weeks or even for weekend meal-prepping. The star of these cookies is the walnut butter. Yep, you read that right, walnut butter. Now don’t worry, you do NOT have to run out to the store just to buy a jar to make these. All you have to do is throw some toasted walnuts into a food processor and blend with 1-2 tsp of oil (I use avocado), and a pinch of salt and voila: walnut butter. I used walnuts and walnut butter in this recipe because they’re one of my favorite nuts. I’ve pretty much been obsessed with them since making my chunky monkey overnight oats. And I often use them in my quick breads like my pumpkin banana bread and my cranberry orange bread. 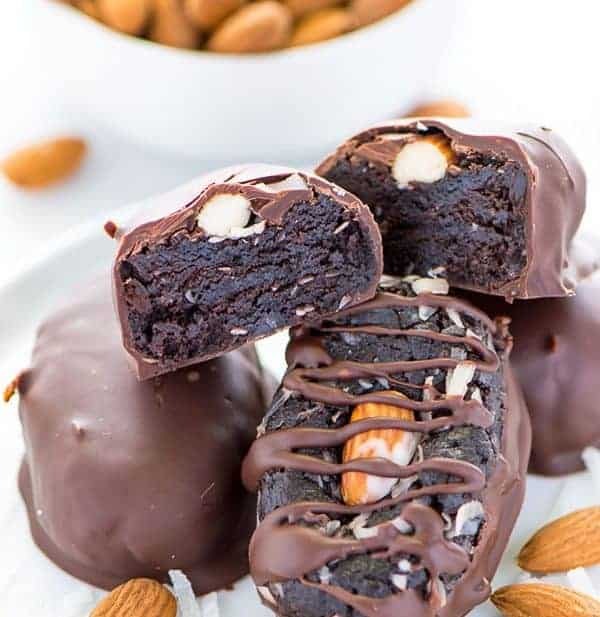 I would even roll these No Bake Cookie Dough Bites in some finely chopped walnuts for a fun added texture! California Walnuts are full of omega-3’s, have 4 grams of protein, and 2 grams of fiber per ounce. They’re a great choice when you’re looking for a little nutty snack. I love how versatile they are in sweet and savory recipes and I’m super stoked to come up with some more recipes to use with the leftover walnut butter. 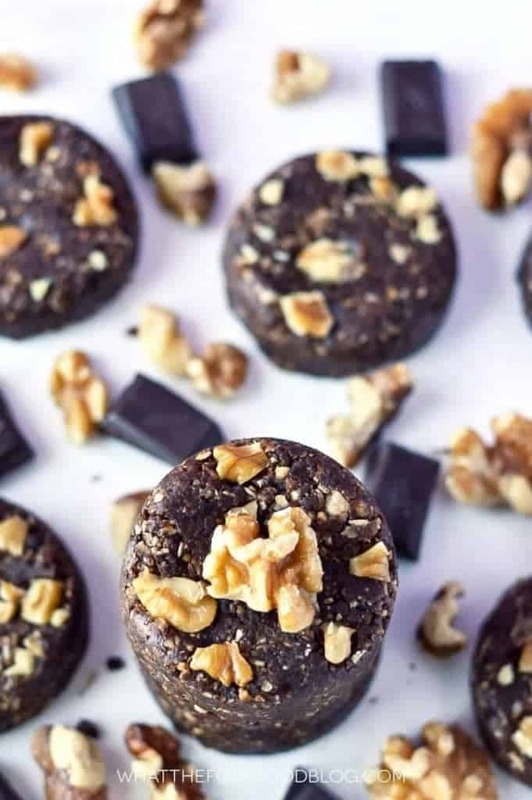 In the mean time, my family and I will be noshing on these delicious no-bake gluten free chocolate walnut cookies. Enjoy! 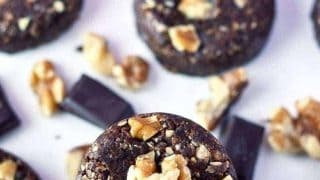 These simple, healthy, no-bake Gluten Free Chocolate Walnut Cookies make a great afternoon snack or dessert. They're super easy to make! Add the oats, walnut butter, chocolate chips, and dates to the bowl of a food processor. Turn the processor on and process until the ingredients have all been chopped up and have formed a crumbly texture. Add the water and process again until the "dough" starts to come together. The dough should be moist enough to hold together but not be "wet". To form the cookies, press 2 tablespoons of dough into a 1/4 cup measuring cup to mold. You can also just form them by hand. 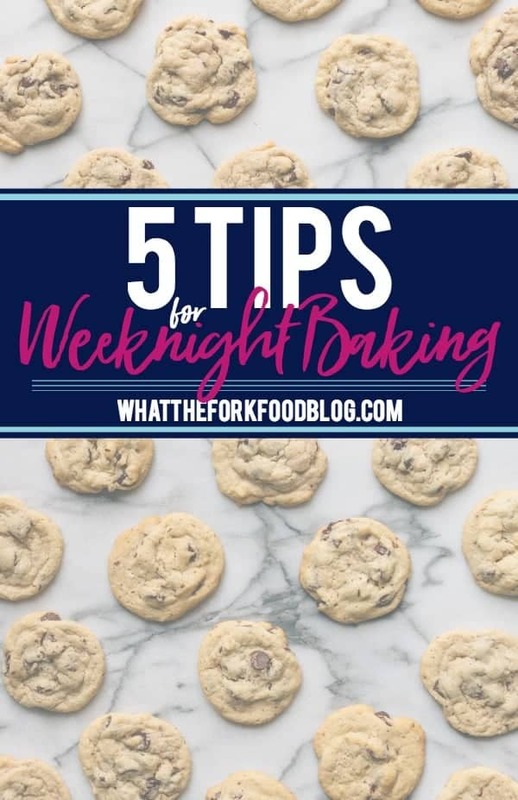 Press the chopped walnuts into the tops of the cookies. (This is slightly more tedious, but I placed the walnut pieces into the bottom of the measuring cup before pressing the dough on top.) Place cookies on wax paper and refrigerate until solid, about 1 hour. Cookies taste best the next day and cold but can be enjoyed at room temperature. What a delicious treat! Time to whip up some walnut butter! I’m such a huge fan of walnuts – both for their health benefits, and they’re great taste, so I’m going to need to check this recipe out! No bake + chocolate + walnuts ? You have my heart! Oh, little walnut choc energy bombs! Love them! Walnut butter? Genius! These sound really good. Walnuts are pretty much the only nut I love in a cookie. It is like they are made for cookies! These look very tasty and guilt free. I’ve never heard of walnut butter! What a good idea to make that and to use it in this! You always have such creative ideas! Such a healthy treats! I love walnut so this is right up my alley! Dang girl! 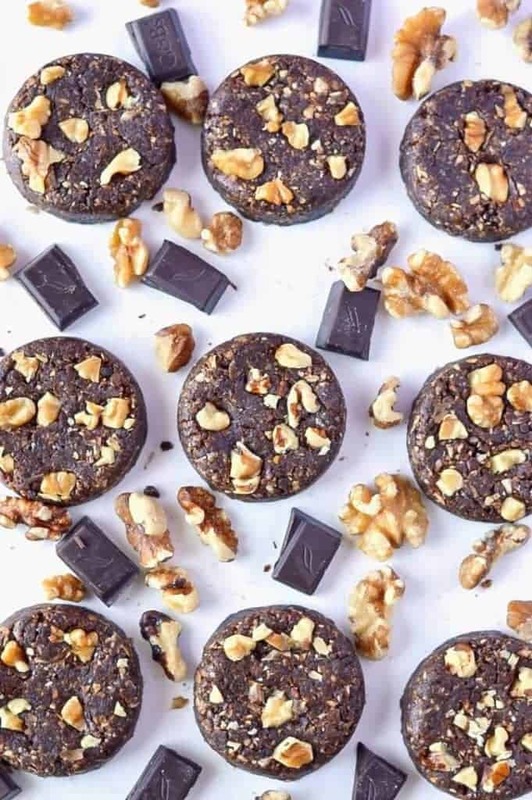 All I can say is I want some of these healthy cookies! I’ve never heard of walnut butter–sounds delish! Love that these are no-bake….such a perfect combo! I’m totally going to have my girls help me make these! I’m all about no bakes, and so few ingredients? Definitely a must make! Chocolate and walnuts!? You are calling my name! These look like the perfect breakfast cookies to me! 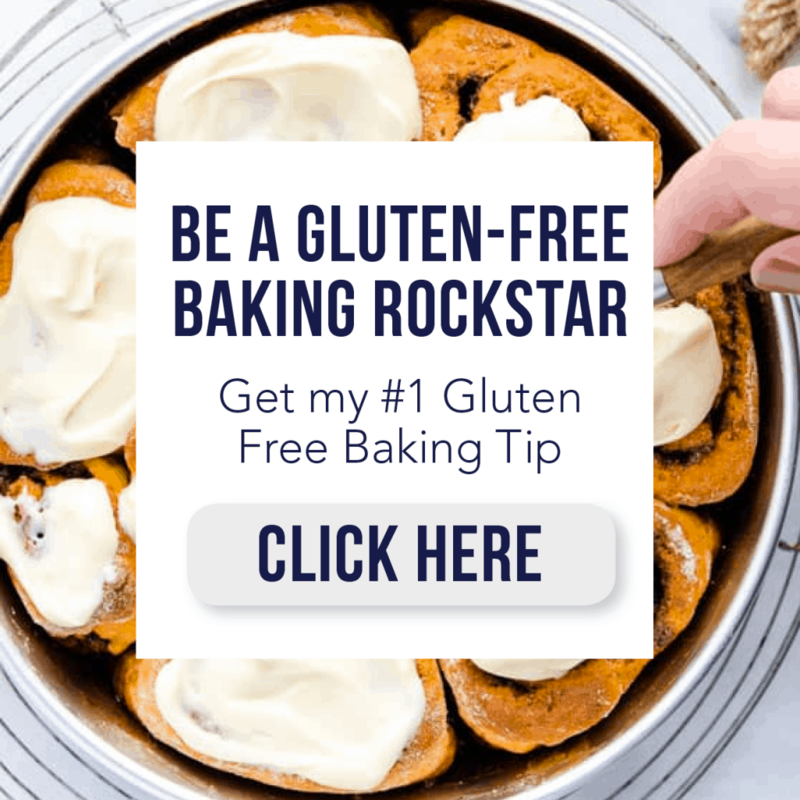 Love this….especially the no bake part! I love that these are no bake- they look delicious! What a cool idea. Sounds not unlike a Larabar! mmmm… walnuts. love this recipe!